I think the issue in energy saving is getting hotter day by day. A lot of seminars and training were held to create awareness among people to take action on energy saving.When I was pursuing master degree, I took bioenergy as theme of my thesis. I was getting aware on energy depletion, so that it couraged scientists in the world to develop alternative energy to replace petroleum oil. Honestly, the idea of saving energy is pretty new for me although the background is the same as developing alternative energy. Global primary demand is projected to increase by 53% between 2004 and 2030 to over 17 million TOE (ton oil equivalent) – an average annual rate of 1.6%. Over 70% of the increase comes from developing countries. The power generation sector contributes close to one-half of the global increase (source). Fossil fuel is the dominant source of energy, accounting for 83% of the overall increase in energy demand. For example, oil demand grows by 1.3% annually, reaching 116 million barrel per day in 2030. No one doubts that fossil fuels are subject to depletion. The availability of oil worldwide has already peaked (source). One report said that the amount of proved oil left in the world was 1.15 trilion barrels. It would take 41 years for this to be completed. As for gas, the remaining proved reserves was 176 trilion cubic meters or 67 years’ worth of supplies (source). For example, due to declining reserves, oil and gas costs will increase. 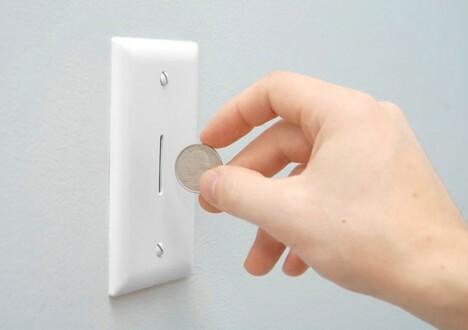 Due to the reasons above, the idea of saving energy is very important. 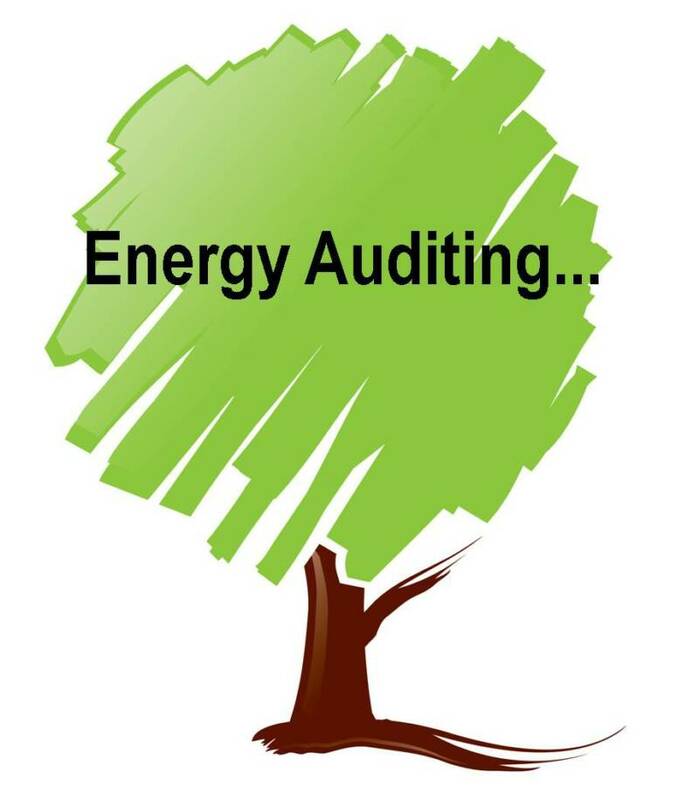 Energy Audit Project: What exactly an energy auditor does? Energy Audit especially for buildings and plants is considered as a huge potential business for consulting company especially in Indonesia. The Indonesia ministry of energy and mineral resources has issued law No. 14 year of 2002 about energy management. The law said that every energy user which consumes more than 6000 ton oil equivalent (TOE) is required to implement energy management. Energy audit is evaluation process of energy utilization, identification of energy saving opportunities, and formulate recommendation and energy efficiency improvement. 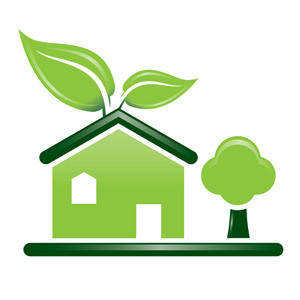 Energy audit is carried out at least to main energy consumers regularly once every three year.